It has been a long, sad week without our dog buddy, Liam. I keep listening for him, wondering where he is. I save him bits of toast. Is it time for him to go out? Very foolish to think these things, as I know he is gone, but old habits are hard to break. Fortunately for me, the weather has been oh so fine, and I have worked in the gardens all week. Such a consolation, and I can only be grateful that Liam’s decline did not happen in the winter when we were stuck inside. 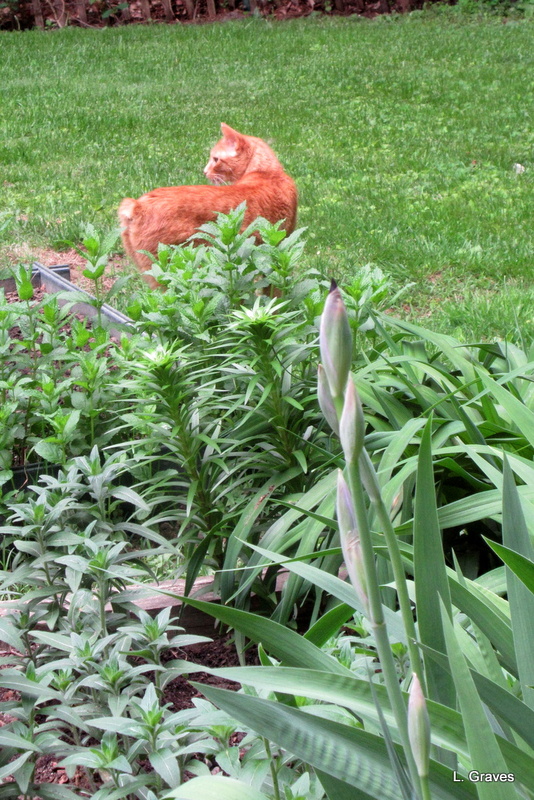 Instead, like a terrier, I have been digging and moving hostas to fill in empty spots left by less hardy plants that didn’t make it. Finally, after nearly thirty years of gardening in this dry, shady yard, after spending too much money on plants that either died or didn’t thrive, I have given into hostas. Now, in our yard, hostas rule. 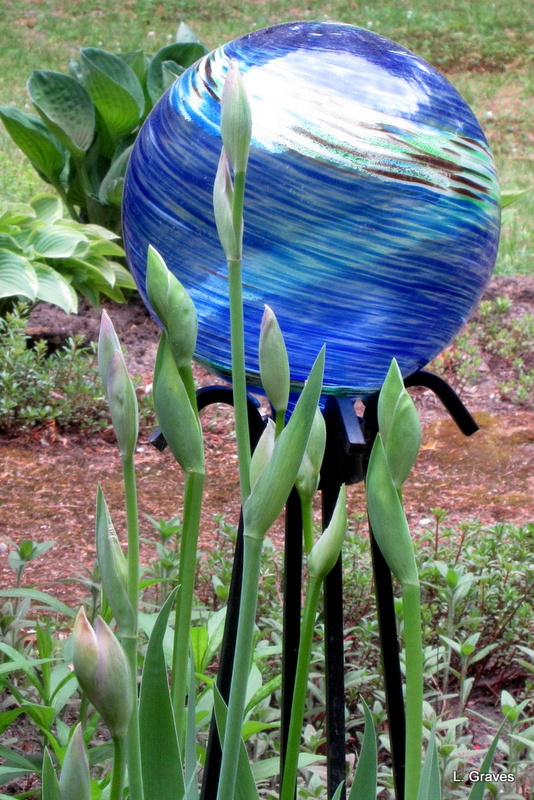 However, amid the calming foliage of the hostas, there are some budding irises, my favorites..
And front or back, everything is green, green, green. Our yard is held in the palm of the forest. 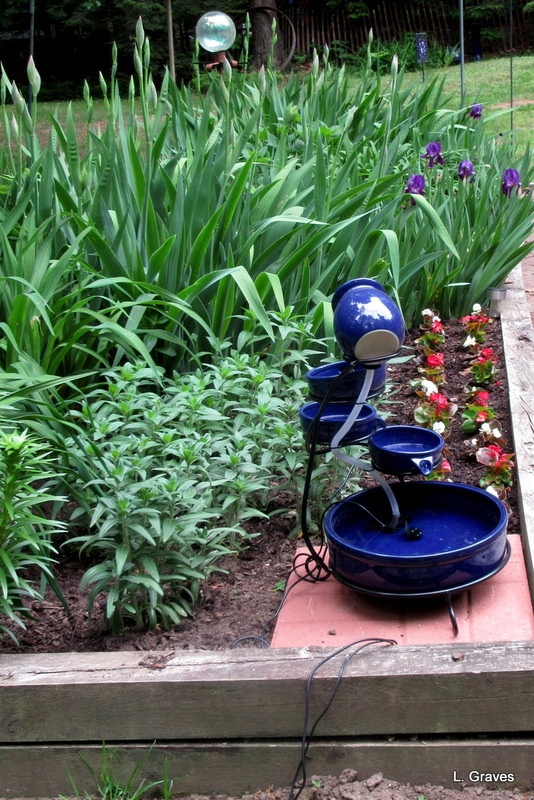 Amid the green, I love the dash of blue of the little fountain, given to me by “the kids” on my sixtieth birthday. When Clif and I sit on the patio, we can hear the gentle splash of water. So soothing. And then there’s this dash of orange, which always livens things up. Believe it or not, wild Sherlock is a comfort, too. He and his gentler sister, Ms. Watson, bring purring life to our evenings, settling beside us as we watch TV. And so it goes into June. Soon the heavy gardening will be done, and after that, it will be on to bike riding. We’ll probably never be able to keep up with my blogging friend Tootlepedal, who recently biked seventy-six miles in honor of his seventy-six years, but we are going to step up our game, so to speak. Biking, flowers, time on the patio. Come, summer, come! 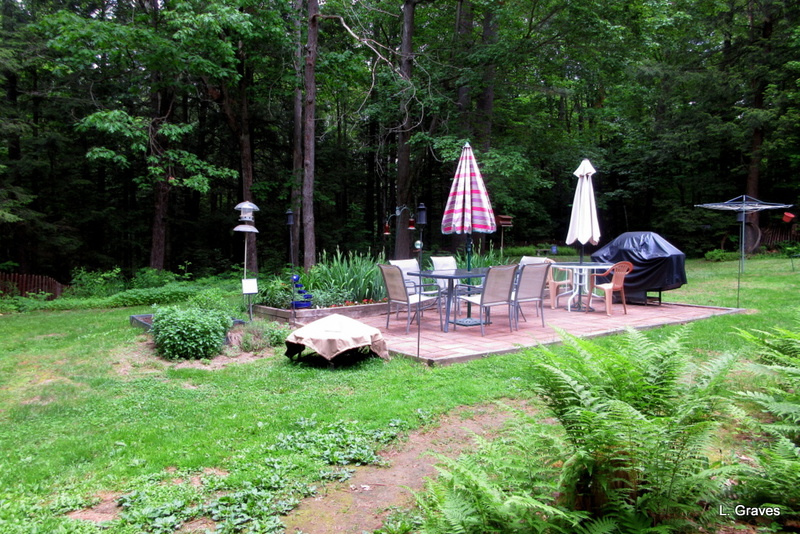 The back yard is looking wonderful! Glad that it’s able to help distract you. Thanks, Xenia! Sherlock knows how to supervise. Old Liam is only a thought away. Gone from sight, but never far from mind’s eye, our departed animal companions. I am glad you have the garden and the kitties to help comfort you, Laurie. I love your words that your garden is kept in the palm of the forest. Yes you have created a very sweet spot to sit and be surrounded by green. And Liam will always be kept in your heart and surrounded by love. Isnt a kitties purr a comforting sound? Thanks, Betsy! Purring is a wonderful sound. Glad the gardening is keeping you sane. You certainly have a lovely green space there. Thanks, Susan. One of our favorite places to be vin the summer. Nature has great healing powers. Glad it is working for you. It really does. There is just something about digging in the dirt. You bet! I have completely given in! Bring on the hostas. Those irises are looking good! To my delight, it’s been quite a year for irises. Great to have a cat to provide a color accent! Your garden seem to have gone from thick snow to colourful blossoms in such a short time … It look wonderful & must lift your spirits. .. although I well remember all the little routines of owning an older, much loved dog. In Maine, spring gallops. And, sigh, we sure do miss that dog. I’m glad the warm weather has allowed you some time to work in your gardens and that your beautiful and soothing backyard has given you moments of comfort this week. Lovely flowers and fountain and the dash of orange is perfect. Thanks so much! Still have a heavy heart, as I’m sure you can imagine. 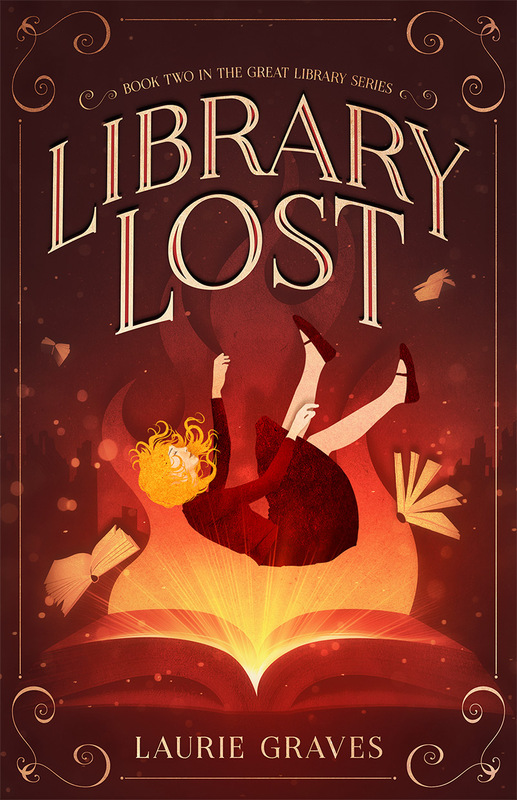 Being productive and getting distracted–that’s my recipe for dealing with loss, too. 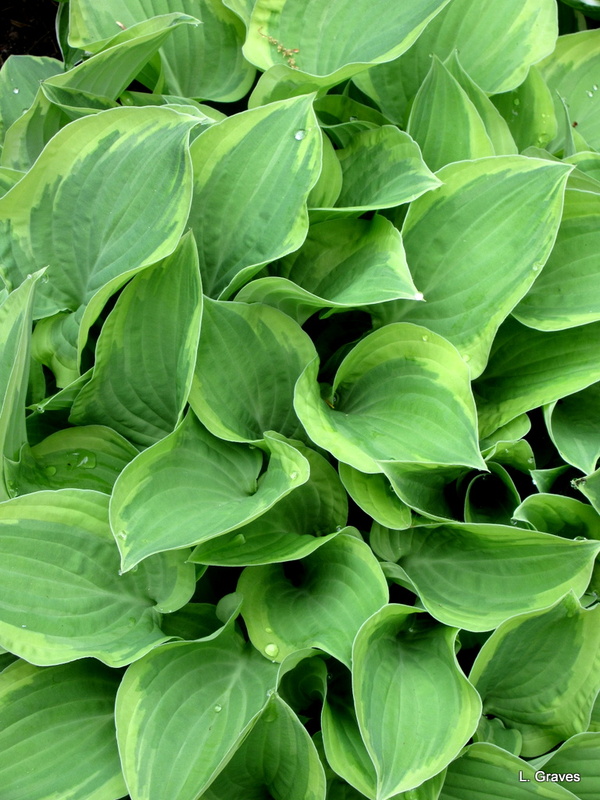 Like you, I’ve come to love hostas and look for different ones, big and small, bright and subtle. I love seeing this little spikes come up in the spring, then the unfurling! Yes! I have totally succumbed and now my gardens are plastered with them. Ah, nothing like the healing that comes with the exercise and the creativity and the sheer work of a day in the garden. Hugs to you, sweetie. Thanks so much, Jodie. Still feels so sad and strange not to have a dog. I am so glad that gardening has helped you this last week. Your hostas and iris are glorious! I love both and am just starting to build up an iris collection. I have tried to grow hostas but they are very unhappy and don’t thrive. The slugs and snails love them too. Thanks so much, Claire. Your message drives home the importance of location, location, location. In my dry, shady yard, hostas flourish. In your yard, they don’t. I, too, have problem with slugs and snails, and by the end of the summer the leaves of the hostas are lacy with holes chewed by the little blighters. But right now, everything is fresh and whole. Thank goodness for plants! Your garden looks lovely. I really did not know what to say when I saw you had lost Liam. It must be a comfort to know you gave him a happy life with all the love any dog could hope for and that you know he couldn’t have gone on the way he was. We lost my sweetheart’s dog Rusty last year – he had been very ill too – and our lifestyle wouldn’t be fair on a new pet either. It is sad. I don’t think you ever stop missing them. Even such a silly thing as finishing off all my fried chicken makes me think of Rusty, who saw it as the most marvellous delicacy. The loving, happy memories you have last for a lifetime though, and those pictures you have of him are very special. It is hard to know what to write or say, and I so appreciate your kind response. And you are right. Liam will always live in our memories. He was a live wire and yet one of the sweetest dogs in Winthrop. The garden is looking good. I quite like hostas but we have too many slugs and snails for them to thrive. I tried to grow them as you can eat them. Irises are always good in a garden. It will be a while before you stop doing things automatically – old habits take a while to change, and he was part of your life for a long time – I kept seeing our cats for a while after they died. I think it was because mt brain expected to see them. Yes, I’m sure you expected to see your cats and so were looking for them even when they were gone. Slugs and snails are a terrible problem here, too, Over the weekend, someone recommend a solution, which I’ll describe in Friday’s post. I’m leery about it, so please chime in on Friday, or whenever it’s convenient for you. We’re just reviewing our options for a war on gastropods at the Mencap garden. I await your post with interest.